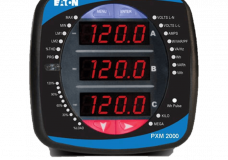 The IQ 250 is a basic power meter, similar to an ION7300 or ION6200. 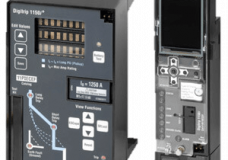 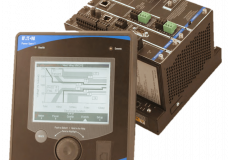 It supports Modbus serial and TCP. 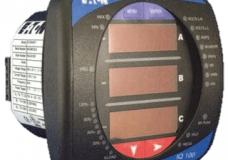 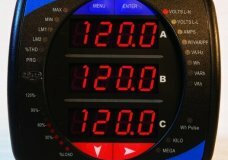 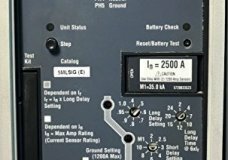 The IQ150 is a basic power meter, similar to an ION7300 or ION6200. 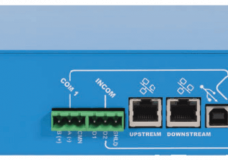 It supports Modbus serial and TCP.